Skinny Betch Bowl is back on the blog today, and since it's the start of October that means pumpkin flavored everything is among us! 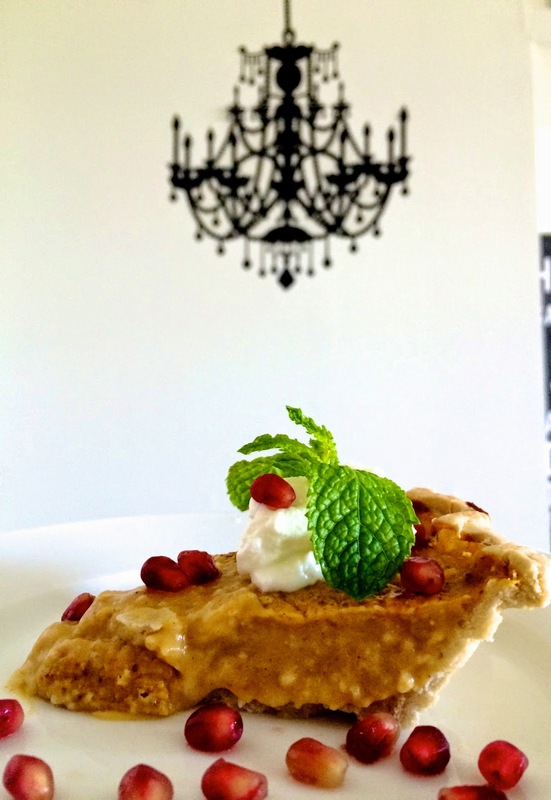 Below I have listed a healthy alternative to an all time fall classic, pumpkin pie. In a bowl mix all ingredients together except oats. In a blender or food processor blend oats until texture becomes flour-like. Mix all ingredients together until smooth, and pour into pie crust. Enjoy! and, If you get around to making this yummy recipe, we'd love to know! Share your treat with us by tagging #skinnybetchbowl on Instagram.